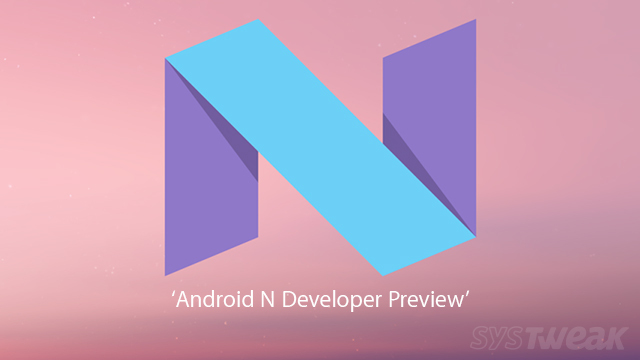 What does N stand for in Android N? Google’s teasing you with it! A comprehensive look at the what the latest version of Android would feel like. Have a look!